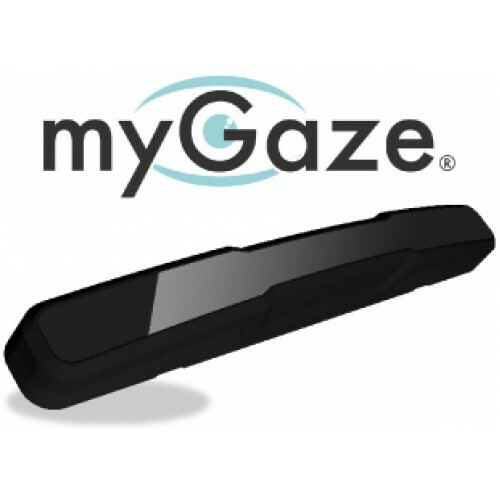 The myGaze® Assistive 2 device gives the student a gaze control of computer programs that is easy to calibrate with 0, 1, 5, or 9-point calibration. It is plug and play and is powered via USB cable. It can be used with a PC monitor, tablet or laptop (10"-24").